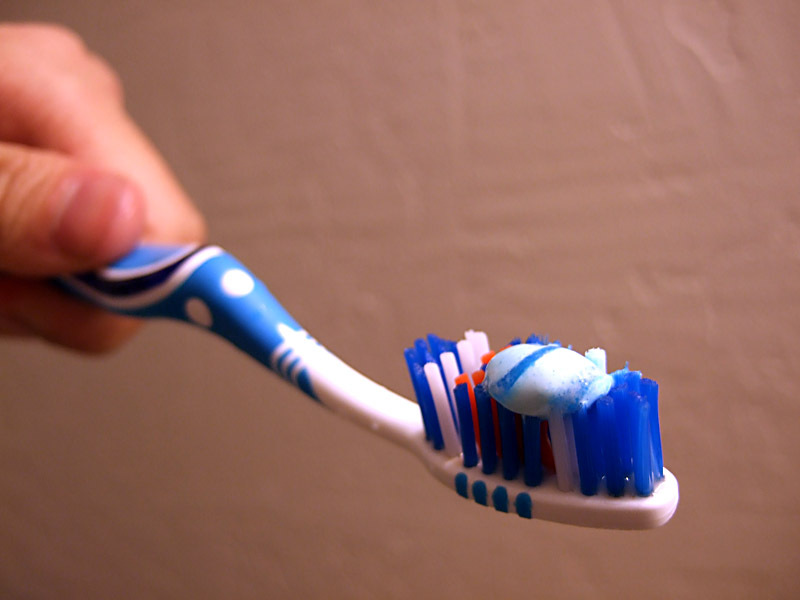 Brushing our teeth is something we all do on a daily basis making toothpaste a definite household item. A reoccurring question many dentists get is what the best type of toothpaste is. There are so many options out there for toothpaste these days it can be a bit overwhelming when choosing which one is right for you and your family. Here are a couple tips from our dentists at Hassey Do Duy Dental Associates so that you can find the best toothpaste to meet your needs. Fluoride is a common ingredient in most toothpaste with the exceptions of toddler and organic formulas. It is used to dramatically help reduce tooth decay. Another active ingredient in many formulas is sodium laurel sulphate, which can help with stain removal. However, it can cause tissue sloughing for some and should be avoided if you suffer from or start to notice sensitivity. A newer ingredient to the market is Xylitol and can be used to prevent plaque buildup. Depending on your own needs choosing toothpaste with or without any of these ingredients can be helpful. Whitening: Most whitening toothpastes contain abrasive ingredients to remove and prevent stains from forming on the teeth. When used regularly they can give you a whiter and brighter smile. However, many may be too harsh for those with sensitive teeth and/or gums. Antimicrobial: Antimicrobial toothpastes usually contain fluoride to help fight off cavities. They are also a more beneficial choice for those with sensitivity issues. Tartar Control: These types of toothpastes usually contain chemicals that help to keep tartar from forming. However you’ll need a professional cleaning to remove tartar that has already began to form. The American Dental Association (ADA) has been stamping safe and effective dental products with a seal of approval for 70 years. The seal is awarded for a three-year period and must be reapplied for by the manufacturer every three years. It must also be reapplied for if there are any changes to the product. There are 100’s of consultants and oral scientists who review the dental products in order to determine the safety and effectiveness to see if they meet the ADA standards. These days there are almost 400 products available with the stamp of approval including toothpaste, dental floss, mouth rinses and toothbrushes. At the end of the day choosing the best toothpaste is a matter of personal choice. No one brand or type will work for everyone. Ultimately, spending at least two minutes twice a day brushing your teeth and gums will be the best plan of attack to remove plaque, fight off gingivitis and keep up with oral hygiene.